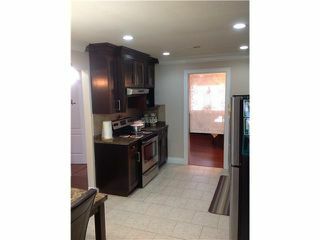 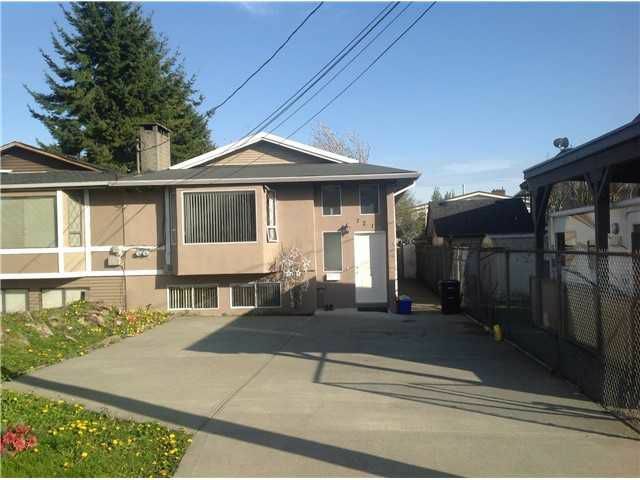 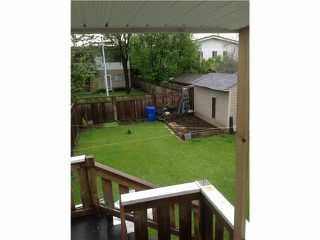 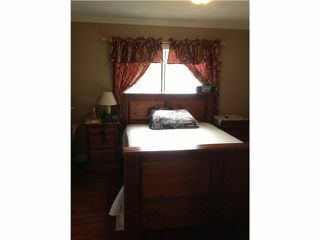 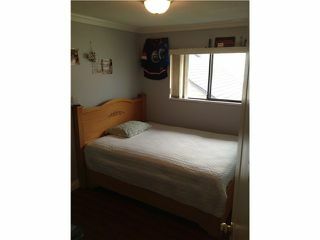 Nicely renovated 1/2 duplex over 2400sq feet with a 2 bedroom suite rented at $900. Convenient location close to schools, parks, shopping within a 5 minute drive to the Skytrain as well as Highgate Village. 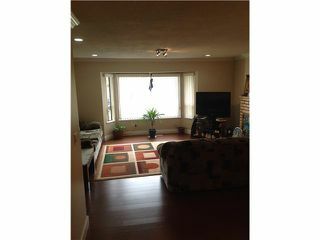 Great price, great location comeand see for yourself.